Families all throughout the greater Atlanta area look to the crossover SUV segment to handle their wide-ranging automotive needs. For this reason, the 2017 Toyota RAV4 remains a popular pick this year, though it faces competition from the likes of the 2017 Nissan Rogue. While both of these vehicles can seat five and come with standard modern features like Bluetooth® and a rearview camera, there are other areas in which the RAV4 pulls ahead. Get a clearer picture here, and stop by Marietta Toyota for a closer look at the new Toyota RAV4. Despite your unique driving needs, shoppers like you who are on the hunt for a crossover SUV obviously are looking to put the safety of their passengers first. When it comes to safety, the 2017 Toyota RAV4 easily has the edge over the 2017 Nissan Rogue. For starters, the RAV4 earned the top overall rating of 5 stars in the NHTSA’s government crash safety tests. The Nissan Rogue, on the other hand, only earned a 4-star overall rating. Additionally, only the Toyota RAV4 gets a standard driver assist safety package across the entire lineup. 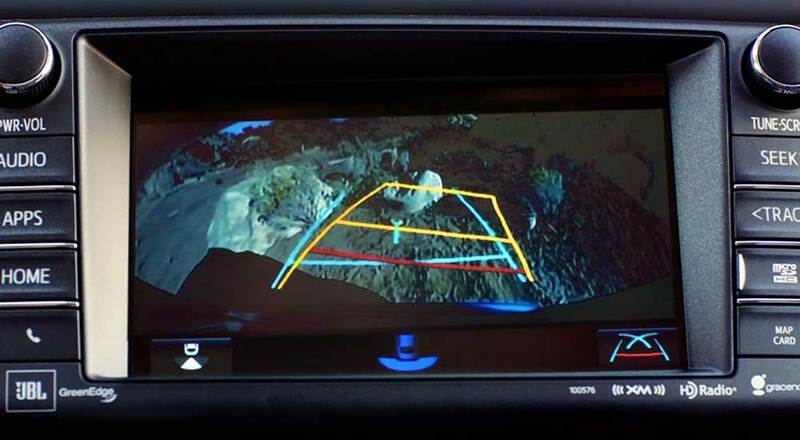 Even the base RAV4 trim comes with Toyota Safety Sense™ P (TSS-P), which includes a Pre-Collision System with Pedestrian Detection, Dynamic Radar Cruise Control, Auto High Beams, and Lane Departure Alert with Steering Assist. By contrast, some of these features aren’t even available on the most expensive upper trims of the Nissan Rogue. The RAV4 is a 5-passenger crossover SUV with a total interior volume of 140.3 cubic feet. 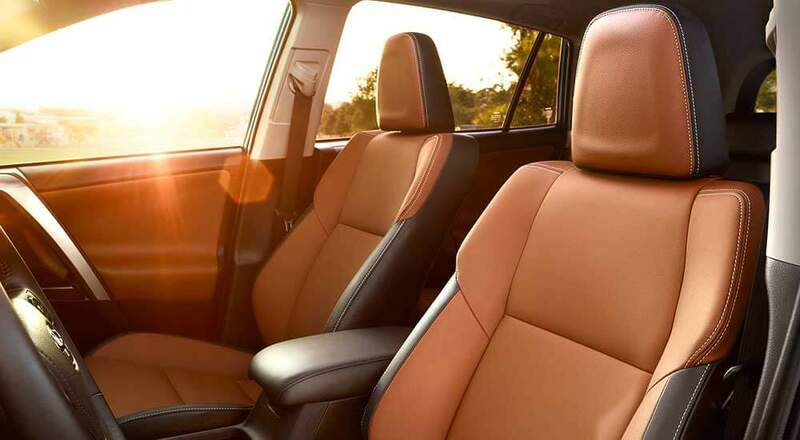 While the Nissan Rogue also has seating for up to five, it only features a total interior volume of 134.0 cubic feet. 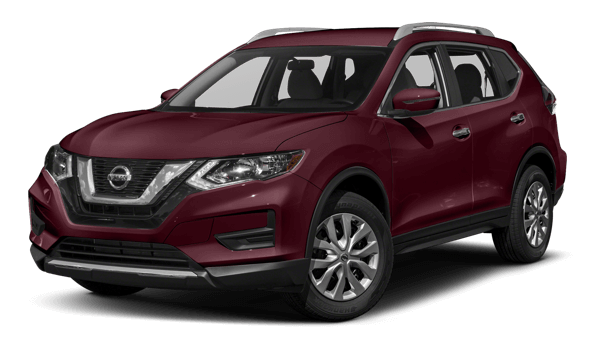 Similarly, the RAV4 gives you 38.4 cubic feet of cargo space in back and a max cargo volume of 73.4 cubic feet, while the more cramped Nissan Rogue only provides 32.0 cubic feet in back and a max cargo volume of just 70.0 cubic feet. Marietta Toyota is a family-owned and operated business with a non-commissioned sales team, and every new Toyota we sell comes with a Nationwide Lifetime Powertrain Warranty. We also offer competitive financing and convenient hours seven days a week! 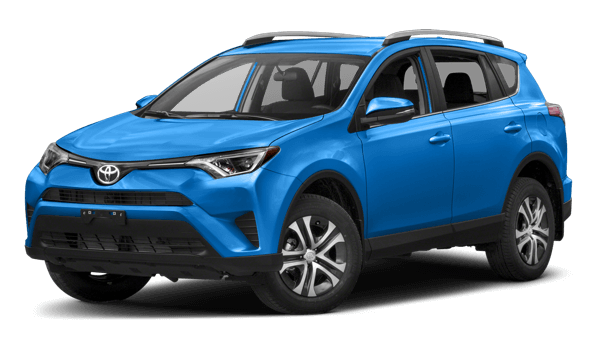 Stop by and visit us today at 750 Cobb Parkway South in Marietta, GA, or contact us to schedule your test drive of any of our new Toyota RAV4 models for sale.